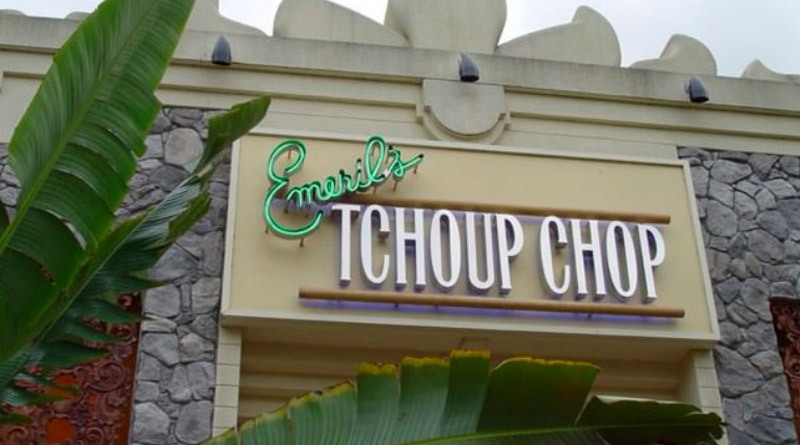 According to the Orlando Sentinel, Emeril Lagasse’s Tchoup Chop will be closing on December 31, 2017. 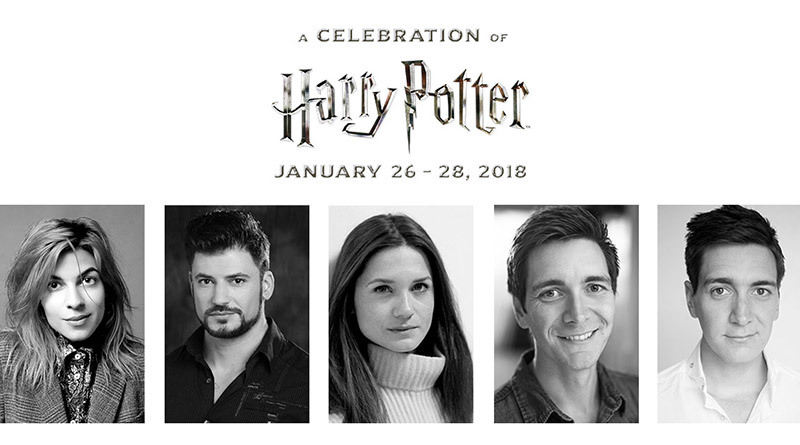 The eatery opened back in 2003 and was one of the first dining locations to open inside Loews Royal Pacific Resort at Universal Orlando. 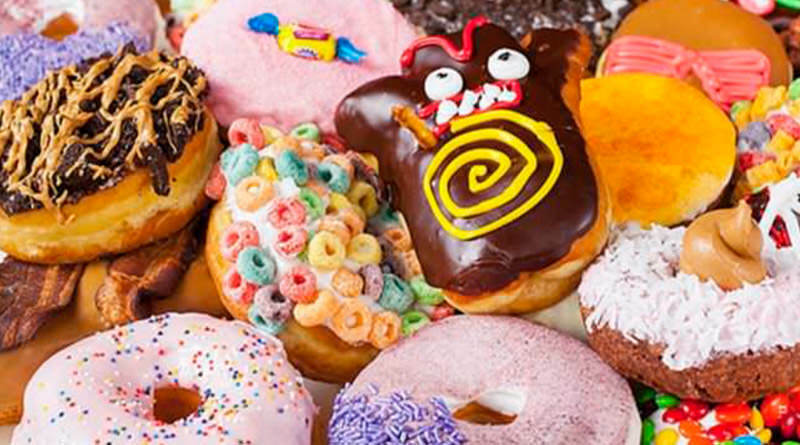 Tchoup Chop has an Asian-Polynesian fusion menu of dishes with items from sushi and seafood to Filipino-style noodles and Korean barbecue. At this time, it is not known what restaurant will be moving into this location, but we’ll let you know as soon as we hear.